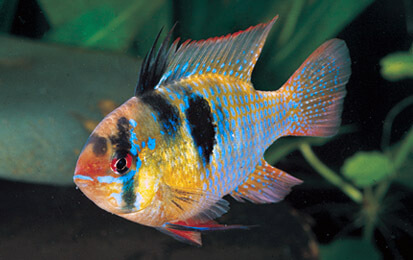 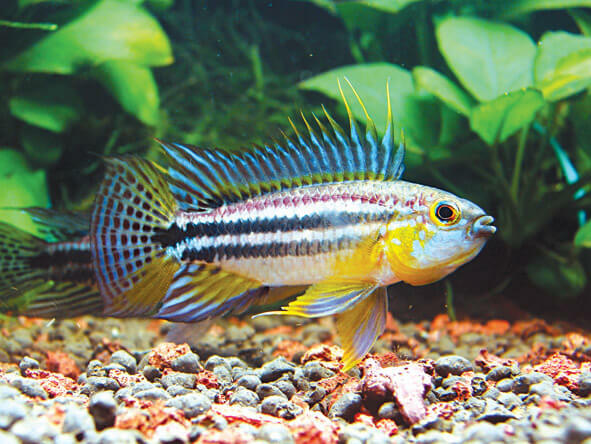 Dwarf cichlids prefer aquaria with plenty of hard-leafed plants. 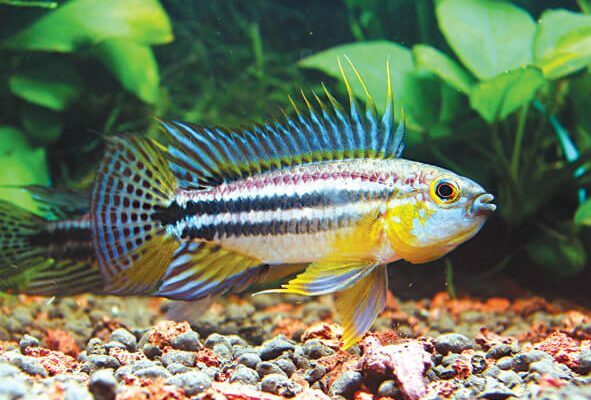 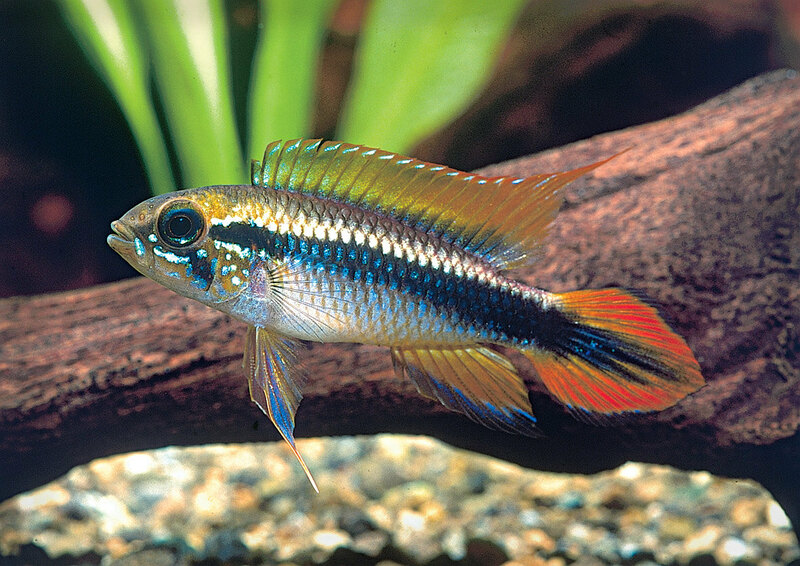 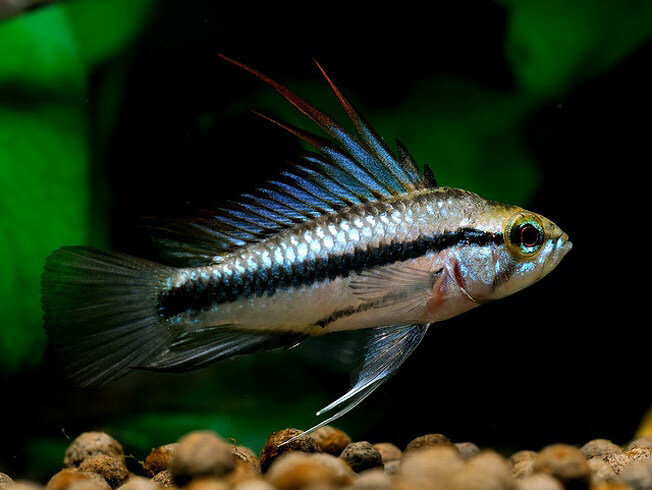 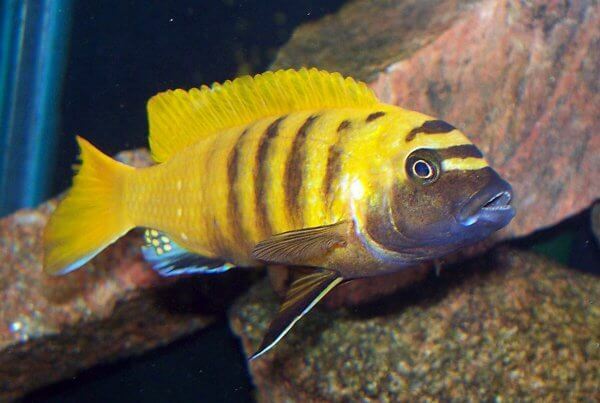 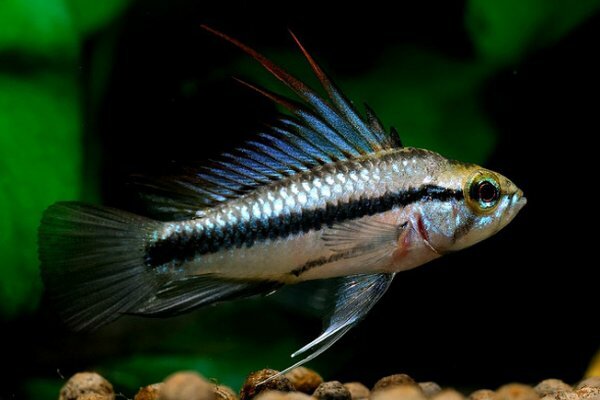 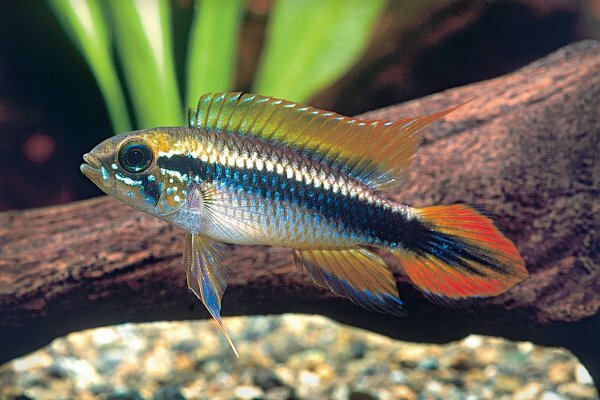 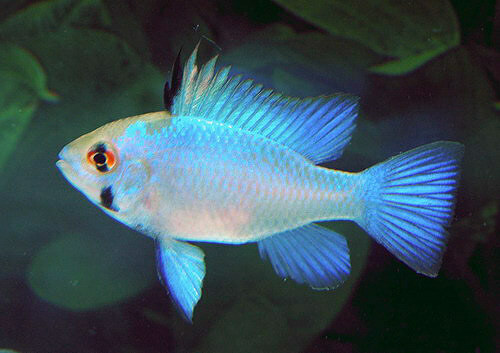 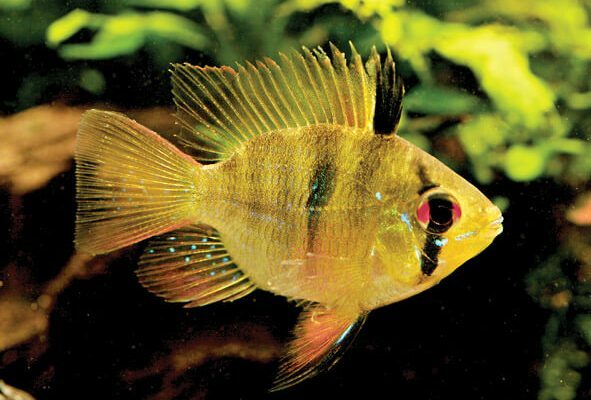 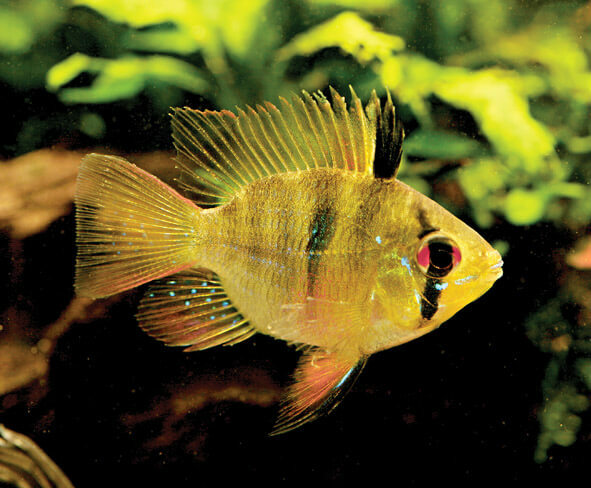 They are generally shy, except when they’re breeding, and are considered ideal for community tanks, though they should not be placed with other, non-dwarf, cichlids or other boisterous or aggressive species. 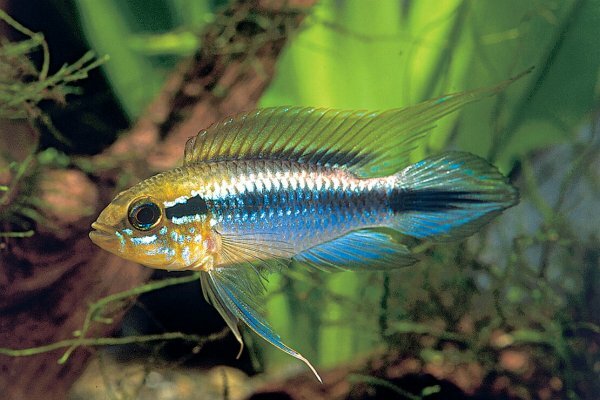 When setting up a tank for Dwarf Cichlids, keep in mind that you will want to provide them with water that is fairly soft. 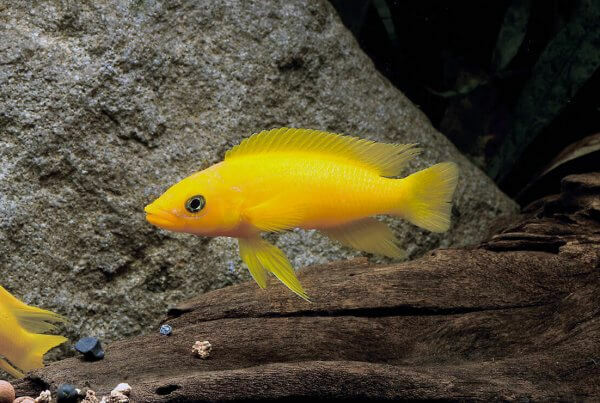 With Dwarf Cichlids, egg laying is generally imminent as well, so it’s important to provide them with a number of caves. We serve our clients in over 26 countries around the globe with a quick over the air delivery, the most convenient route to the destination and direct delivery updates. 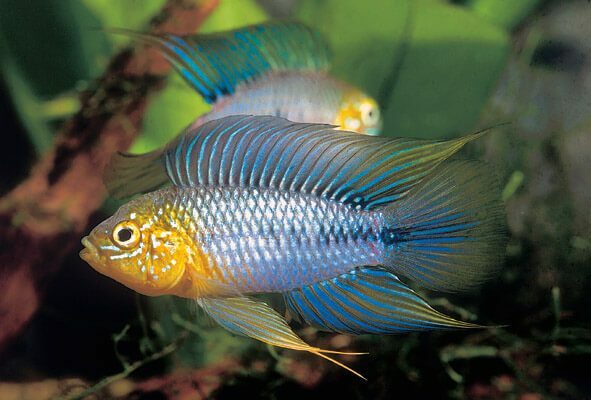 Customer care is our utmost priority. 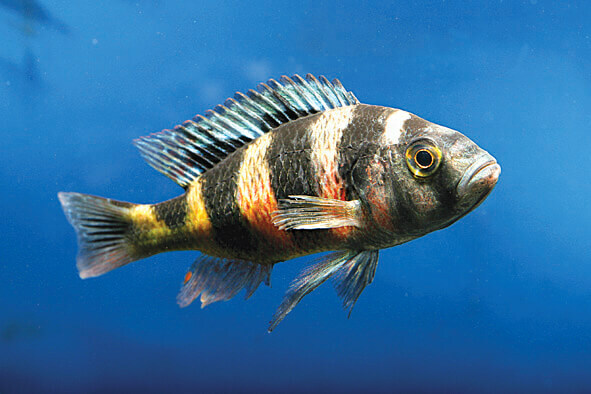 As our client, you will receive a direct and fast support at any time of the week. 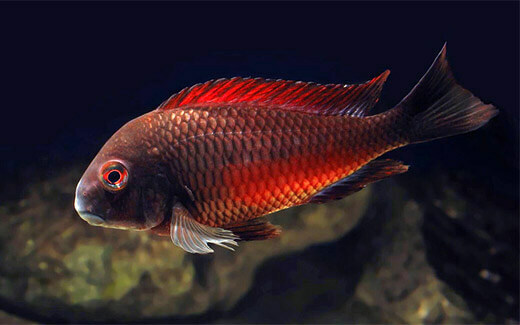 With nearly 30 years experience we strive to provide the fittest ornamental fish with tailored packaging and safest environment during transportation.